SAN FRANCISCO (WFLA) - Calling all Sesame Street fans! The U.S. Postal Service is releasing a very special stamp collection featuring the beloved Muppet characters to celebrate the series’ 50th anniversary. The collection, to be released in 2019, honors Sesame Street as “one of the most influential and beloved children’s television shows". 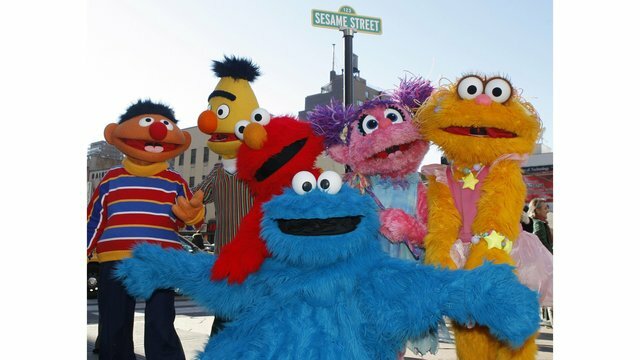 The stamps will feature 16 different characters from the show, including Big Bird, Ernie, Bert, Cookie Monster, Rosita, The Count, Oscar the Grouch, Abby Cadabby, Herry Monster, Julia, Guy Smiley, Snuffleupagus, Elmo, Telly, Grover, and Zoe. Tyrannosaurus Rex and Spooky Silhouettes are also planned for special releases.